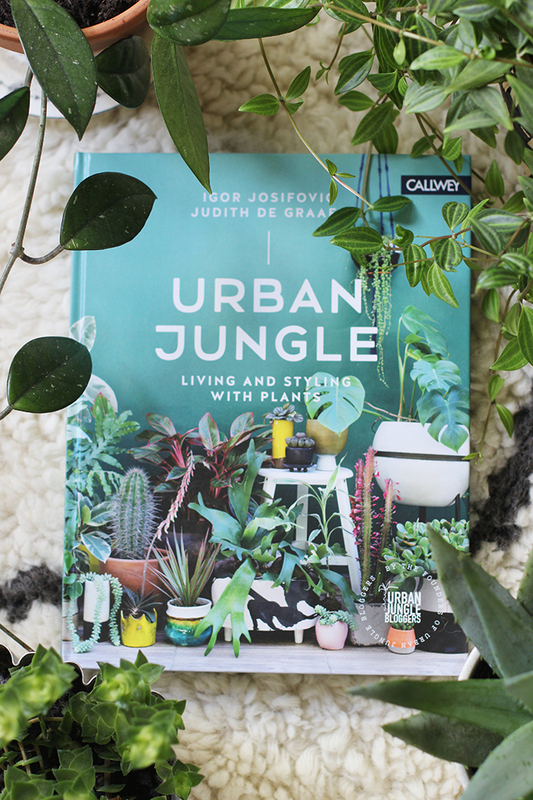 Trust me when I tell you that Urban Jungle: Living and Styling with Plants by Igor Josif and Judith de Graaff (the founders of Urban Jungle Bloggers) is an absolute joy to read. Whether you’re well along the path to plant addition, or don’t have a clue where to start, this book delivers inspiration and advice in abundance. And I’m not just saying that because it features five photographs by yours truly, honest (although I can’t tell you how thrilling it is to see my pictures in a book for the first time!). Igor and Judith pick 11 on-trend plants (Cacti, succulents, Aloe Vera, Monstera Deliciosa, Oxalis triangularis, Ficus elastica, Calathea, Tradescantia, Pilea peperomiodes, Palms, Sansevieria) and share care tips and interesting facts about each one. 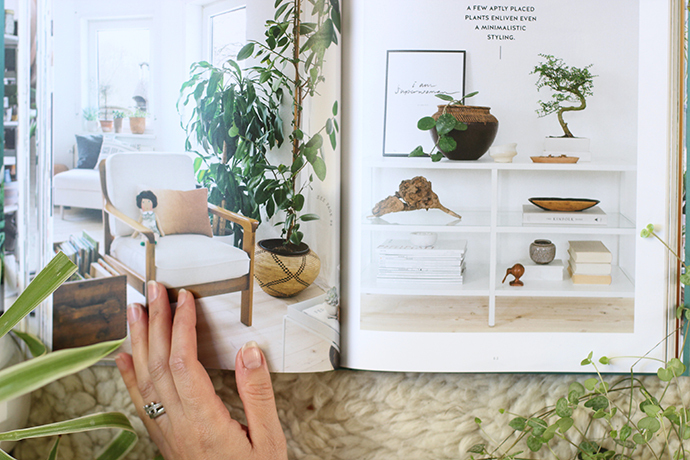 Each plant portrait is followed up by a great gallery of styling tips gathered by 18 bloggers from around the world to spark your imagination and give you a host of ideas for ways to display plants in your home. If you’re a plant-lover, chances are you may have come across some of the five fantastic homeowners whose green and leafy spaces are featured in the book’s ‘At Home With’ sections before. People like Marij from Enter My Attic and Jeska from Lobster & Swan have long been a source of inspiration for me and my growing family of house plants. From the Netherlands to the UK, France to Turkey, these interiors show how well plants can work in a home. Every time I look through these pages I spot something new that I want to try for myself. 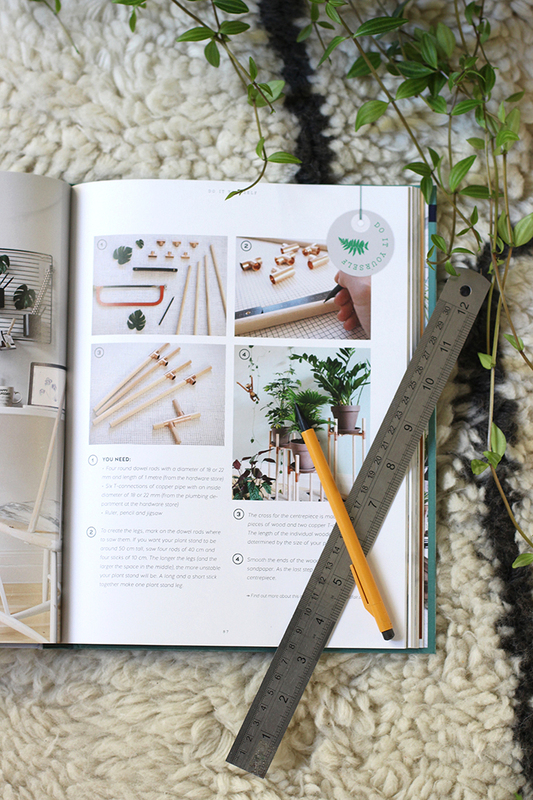 For those with a practical bent, you can get creative with one of six plant-inspired DIY projects such as a hanging planter, copper plant stand or botanical frame. 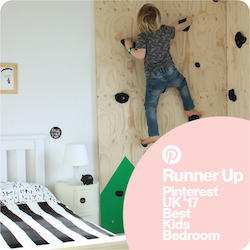 All the projects are easy to follow and really striking. 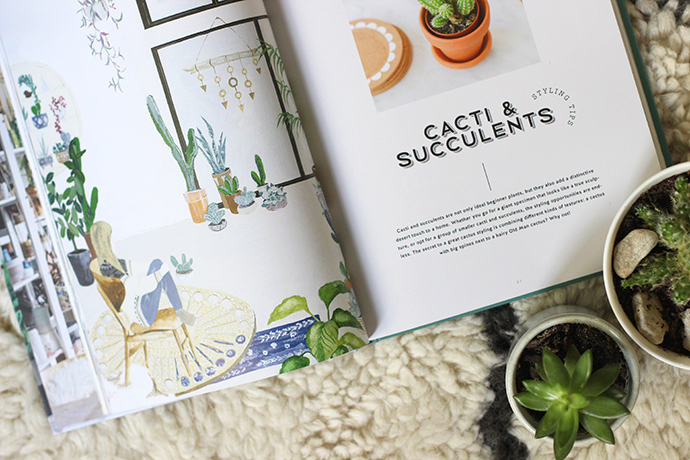 This book is a real style bible when it comes to getting green-fingered at home, and I wholeheartedly recommend it. 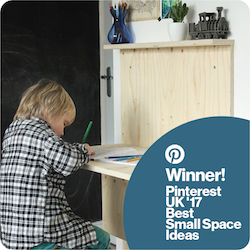 It is packed to bursting with clever, creative and chic ideas, all backed up with a healthy dose of practical information. 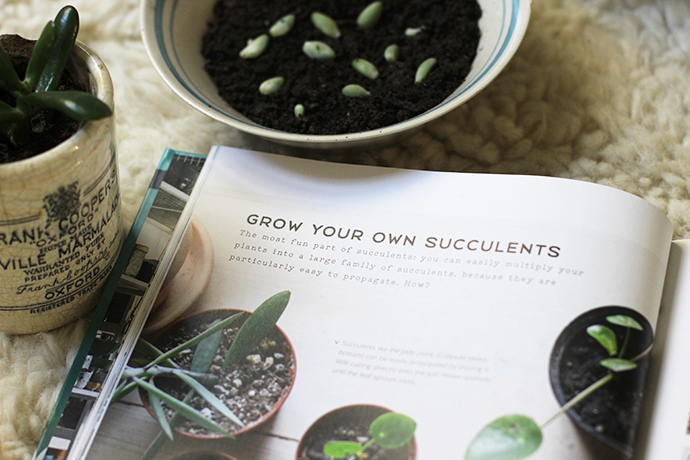 Whether you want to feed your own plant obsession, or find the perfect gift for a plant-loving friend or family member, order yourself a copy now. It is available on Amazon, but why get it at The Future Kept instead. 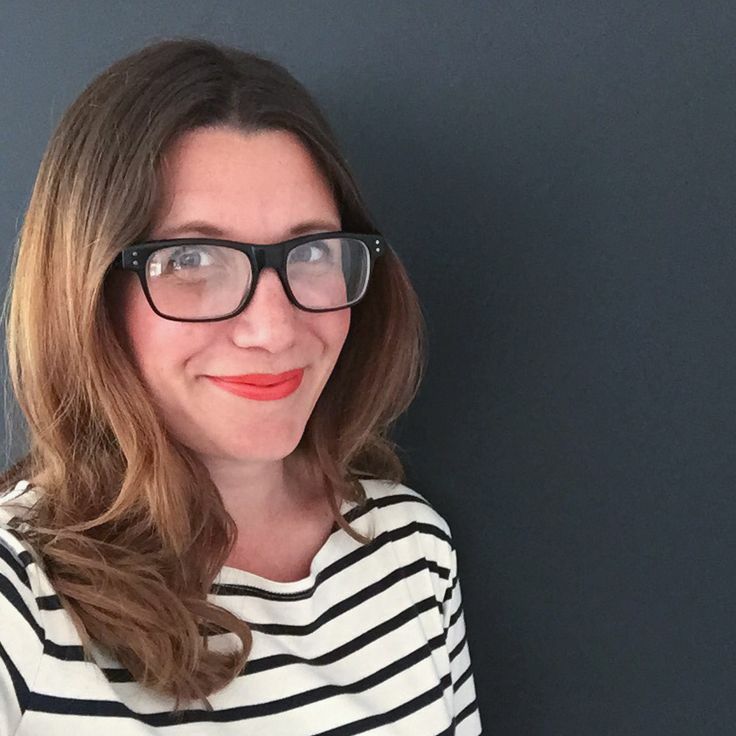 Just a small warning – browsing the beautiful selection of products from their site means there’s a strong chance you’ll end up buying much more than just the book! Previous Post Textural wall hanging workshop – book now! Thank you so much Heather for this wonderful and honest book review! I am so happy that you like the book and feel inspired to get on new green quests! We are also honored to have you in our first book! Here’s to more green adventures!